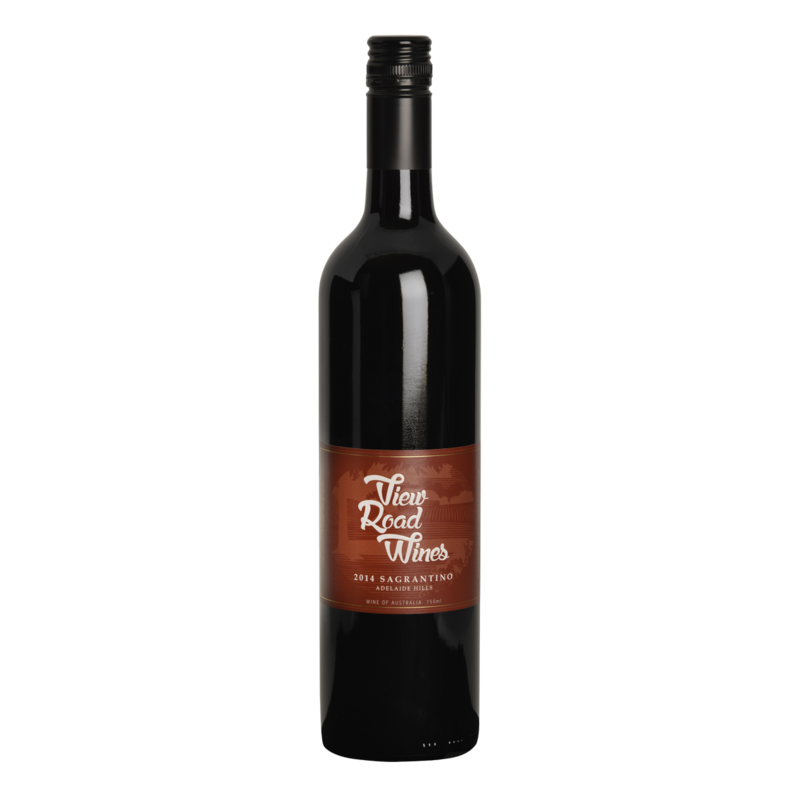 In 2012 View Road Wines produced two different Sagrantinos. An ancient Italian variety Sagrantino is a deep coloured, tannic wine with great intensity and length. First planted in McLaren Vale in 1997 ours were picked from the original vines. In 2013 the weather conditions in McLaren Vale were very hot which resulted in a full body wine with plenty of flavour yet the Sagrantino variety was able to retain beautiful natural acidity. The View Road Wines Sagrantino was allowed to undergo wild fermentation and hand plunged twice daily for nine and a half weeks before being pressed into second use French barriques. Primary fermentation took 10 months to complete as the wine went to sleep in winter and kicked off again when the weather started warming up in spring. 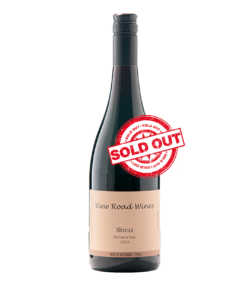 The wine was allowed to sit in barrel for 16 months before being bottled unfined, unfiltered with only a touch of sulfur added prior to bottling. 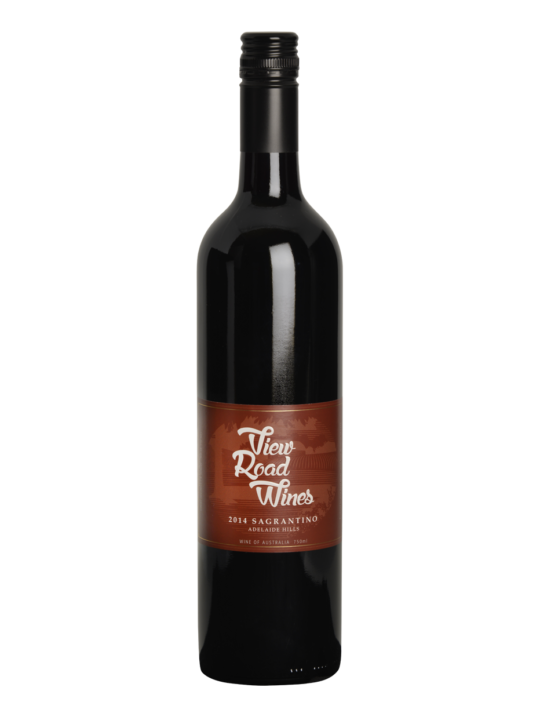 The View Road Wines Sagrantino is styled on the old school Sagrantino of Umbria which are a little bit wild with plenty of character that emerges with time in the cellar.